Whether you’re looking for a new restaurant to try, deciding which hotel to stay in, or even trying to find a new mechanic to work on your car, the odds are pretty good that you took a look at an online review site to help you make your decision. Even though online reviews can sometimes be questionable, they do represent crowdsourced opinions regarding specific businesses, and people often find reviews more reliable than how a company markets itself. In short, people often trust other people more than they do the business. For lawyers, obtaining client reviews can be difficult, but the potential benefits are huge! Not only do online reviews help differentiate you from your competition, but they can also provide valuable insight that can have a big impact on conversion and signing new cases. Let’s take a look at some specific review sites and how law firms should strategize for each one. 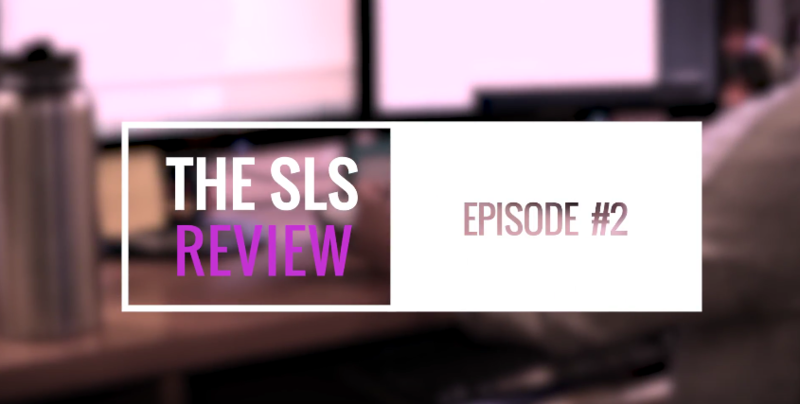 Watch SLSer Scott gives a full rundown on why customer reviews are so important for ranking on Google and how you can get a few of your own. 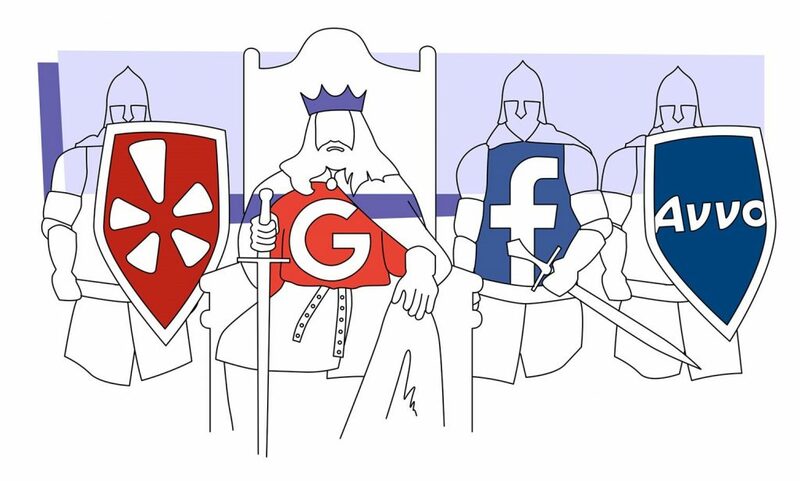 There’s no denying that reviews on local search sites, like Google+ and Yelp, are critical pieces of the search result rankings pie, but the approach that personal injury attorneys take towards obtaining new reviews doesn’t need to be as daunting as they think. While it is certainly beneficial for attorneys to get reviews from satisfied former clients, it’s also important that they don’t forget to create a review symbiosis with the other local companies that they frequently do business with. 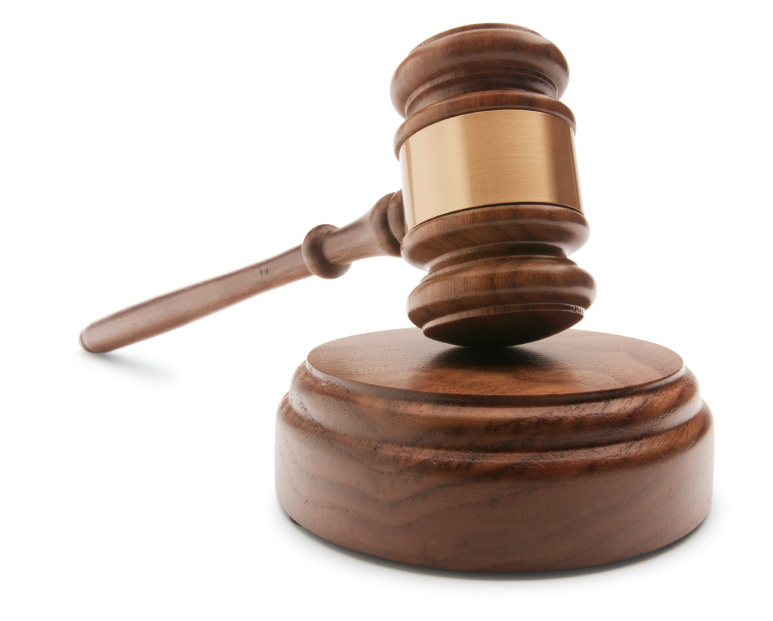 A multi-day Virginia trial recently concluded with a woman convicted of defamation for her scathing online review of a local contractor. As reported by Eater.com, the defamation charge stems from a one-star review that she published on Yelp back in 2011. The Yelp review claimed that the contractor not only botched the job he performed for her, but also stole her jewelry and damaged her home. While the review has been deleted since then, the man filed a $750,000 lawsuit against her, stating that she had committed defamation and cost him thousands of dollars in lost business. 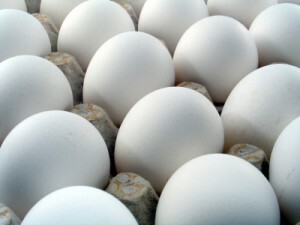 Have you ever heard the expression “Don’t put all your eggs in one basket”? If you haven’t, it plainly means that you shouldn’t devote all of your efforts to one individual endeavor. In the world of online reviews, it roughly means that you shouldn’t just focus on one individual review site to obtain reviews. Instead, you should attempt to create and foster a well-rounded review profile across multiple sites. Not only will Internet searchers appreciate the variety of reviews, but search engines may give you a boost in search results as well. When it comes to online reviews, one of the most frequently asked questions we receive centers around paid advertising. Specifically, we’re often asked whether or not paying for advertising gives a company more leeway when it comes to removing negative reviews. The short answer to this question is an emphatic NO. However, that’s not to say that paid advertising doesn’t have its benefits.